At St Michael’s, we are passionate about our pupils and their boundless energy to learn, discover and lead exciting and generous lives. St Michael’s Church School has been nurturing our city’s children during their primary years since 1851, a legacy distinguished by our determination to support high expectations and offer rich opportunities for your child within caring, Christian community. The world is changing, but then it always has. 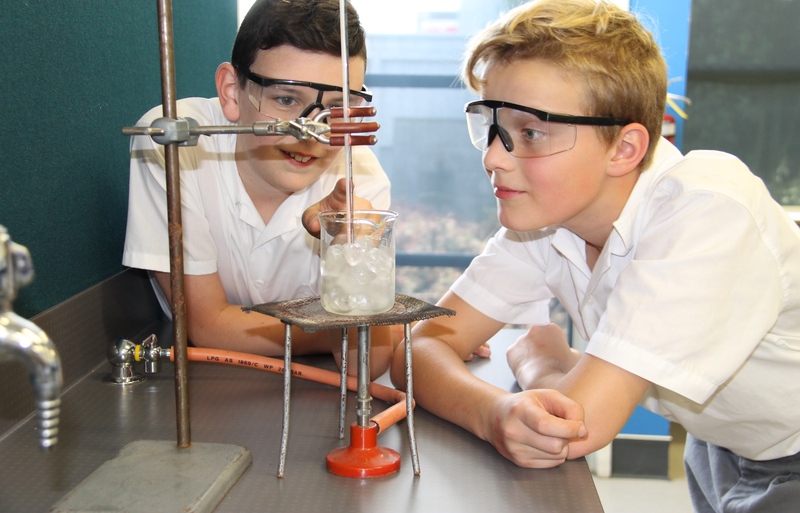 St Michael’s is a prep school and we take seriously the responsibility to provide your child with their best preparation for secondary school. We embrace the best of old and new, prizing traditional academic rigour and the values of global citizenship, a rich musical heritage and a range of sporting chances, creativity and leadership, and a robust foundation in essential technology. Above all, we are determined to equip your child with confidence to take on their next exciting steps in their ever-changing world. 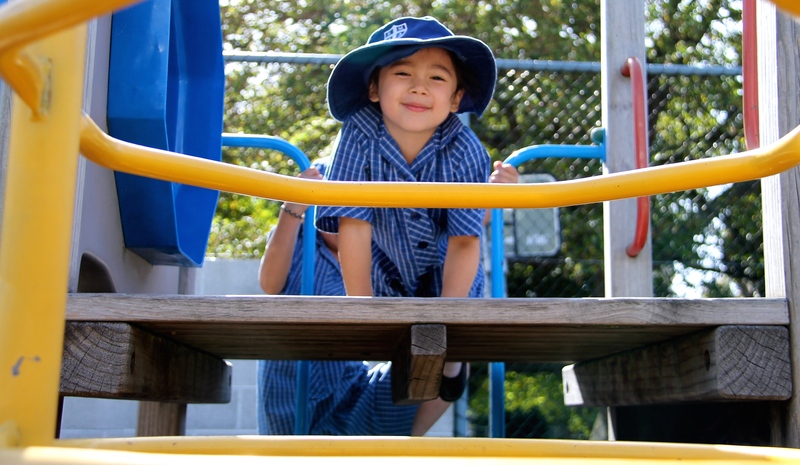 A St Michael’s education is an adventure shared between home and school. St Michael’s is a community, and as such parents, pupils and teachers work together to achieve successful learning and growth. From the outset, your child will enjoy the ambition that St Michael’s has for each pupil: a shared partnership and aspirations for excellence, encouraging your child to flourish to the best of their abilities, in mind, body and spirit. Families who choose St Michael’s come from different backgrounds and cultures, and travel from all points of the city and outer suburbs, enriching our community. From a young age, this diversity nurtures in our pupils an understanding and acceptance of others and a willingness to work and play together. A website can offer only brief encounter with St Michael’s. We warmly welcome you to visit, to meet our pupils and staff, and discover the purposeful, caring and inclusive environment for which we have been known for over 165 years. Every day is Open Day at St Michael’s. We look forward to meeting you and your child.